Recent works completed in Aberdeen for MTM Construction. 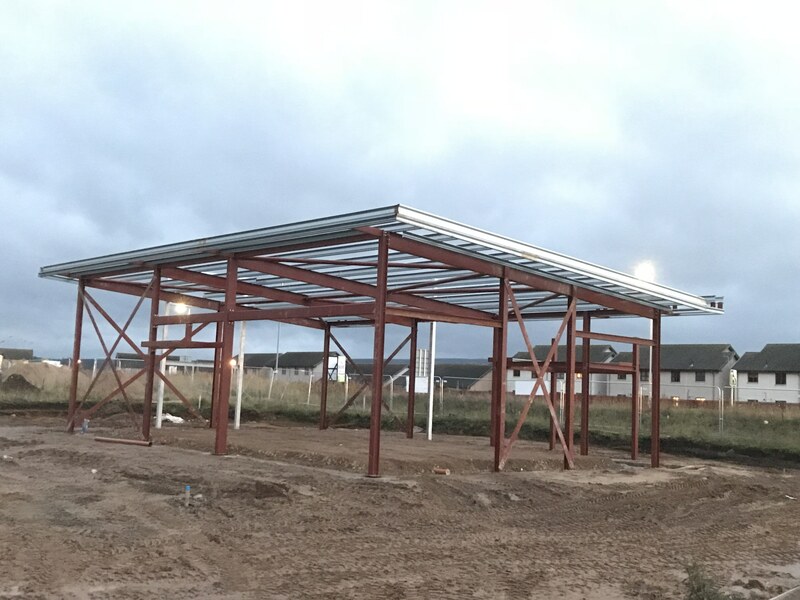 Structural Steelwork at Portlethen, Aberdeen for Dandara progressed very well on site and is now complete. Simmers Contracts are also carrying out the cladding works, further photos to follow. 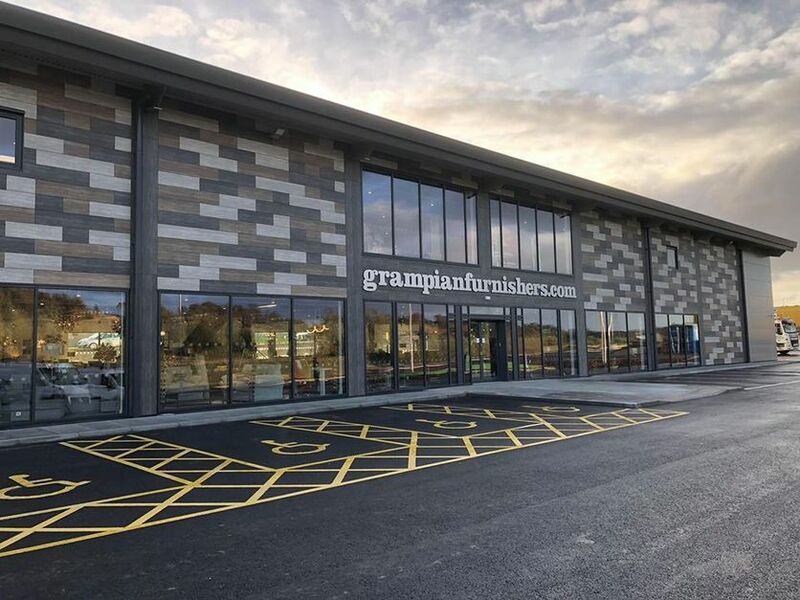 Completion of the stunning new Grampian Furnishers showroom in Elgin, where Simmers Contracts carried out the structural steelwork, cladding works, feature stair and escape stair, glulam feature columns and structural metal decking. We would like to thank Barry George and Mikey Milne for all their hard work over the years. Keith FC - First U13 Team! 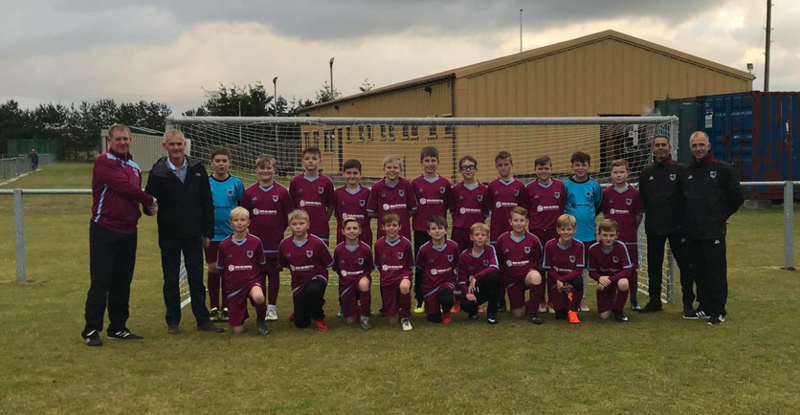 Simmers Contracts are delighted to sponsor the strip for the Keith Football Club under 13s team and wish them all the very best. We will be following the team very carefully and keeping up to date with their progress this season. Their first game is at home to Meldrum. Support on the big day is welcomed. 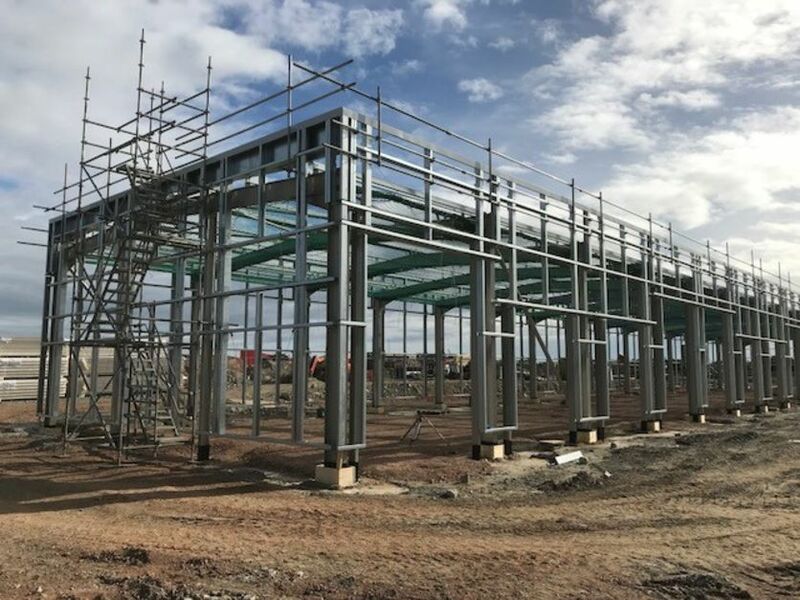 Mark Mair and Scot Bowie join the team here at Simmers Contracts Ltd.
Simmers Contracts Ltd are nearing completion of the structural steelwork for our on-going project at Grampian Furnishers Elgin. 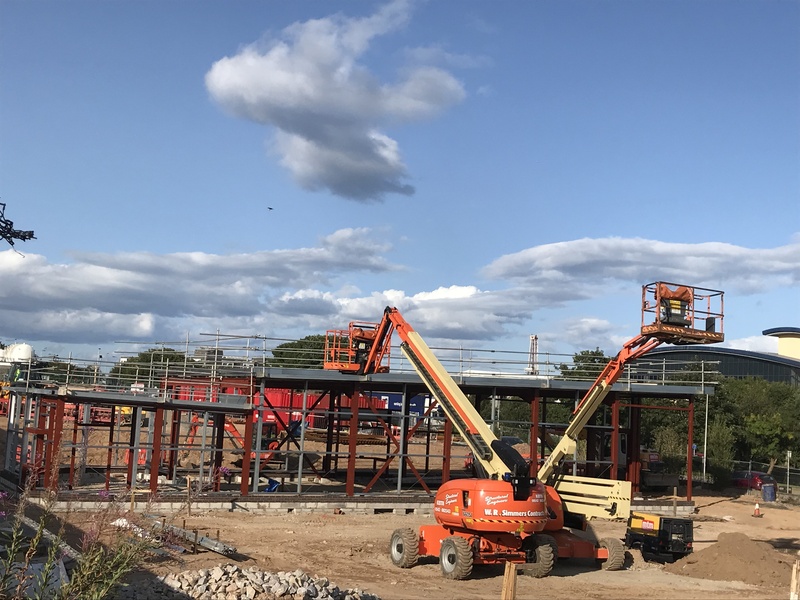 Some fantastic work by our direct employed tradesmen at Simmers Contracts! Simmers Contracts are proud to support Friends of Anchor and look forward to attending the Brave 2018 show on Friday 11th May. In addition to Friends of Anchor we also support a number of national and local charities including; Maggie's Cancer Support, JDRF (Type 1 Diabetes), Marie Curie and MacMillan.